As a school administrator, you already recognize the value of parental involvement in children education. However, as an administrator or a teacher, you can do a lot to facilitate that involvement . To do this successfully, you must first let your students' parents know how you would like to interact with them. The need to create an avenue for this is very important. Many parent would not bother taking their wards to a place where monitoring their activities is virtual impossible. With School Links, all the important departments and functions in the school (administration, student, parents, teachers, attendance, Fees, Library, transportation, accounts/finance etc) are linked together. 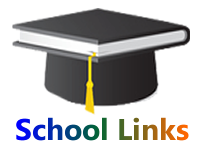 School Link (SL) Keeps parents updated with attendance, behaviour, continuous assessment, library information, transportation and assignments. It eases school fee payments. SL reduces administration resources, improves transparency and consequently saves costs to boost profit . 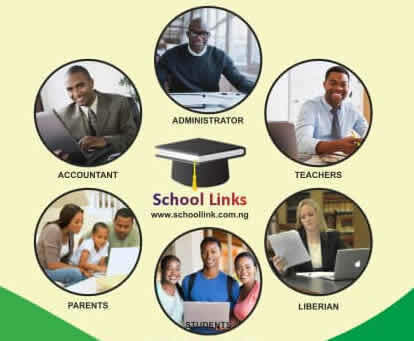 On subscription, your portal address shall be http://schoollink.com.ng/YOUR-USERNAME. You can give this to your website designer as a link from your website or give to your stakeholders to sign in. 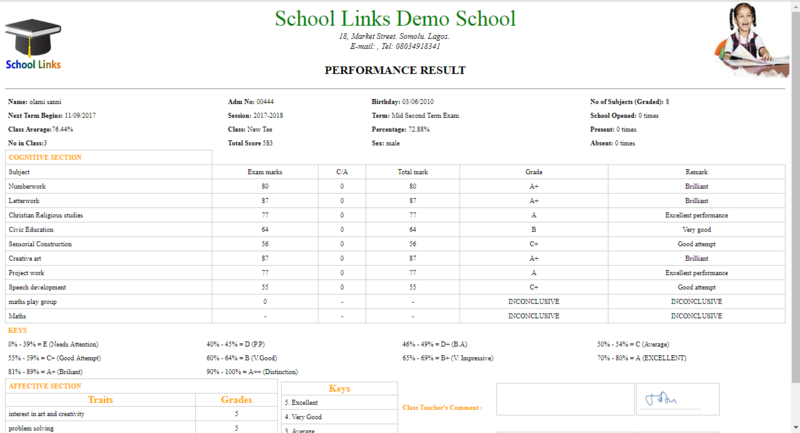 We are dynamic in updating this highly sought school portal system. For instance, we recently added promotion and library modules at the request of our clients. We therefore expect more update request and update action on the portal. .
. Get Android App worth #40,000 if you get your portal between now and Good Friday. No extension !!!. .